I kind of, really don’t like the number 6, and I really, really don’t like is the number 16. I never take six candies at the same time and I always try to not stop reading on a page that ends with the number 16 and I get a bit of confused when something I really like happens in chapter 16 if the chapters in a book are numbered. But despite the resentment I feel towards pretty much anything that ends with the mentioned number, I decided that 2016 was going to be my year and that it would be a damn good one. Well that did not happen did it? No it did not. Instead the antidepressants that I’ve been on since sometime around June started to have some stupid side effects, which meant I had to go off them at the beginning of this month and deal with being depressed again for a couple of weeks. 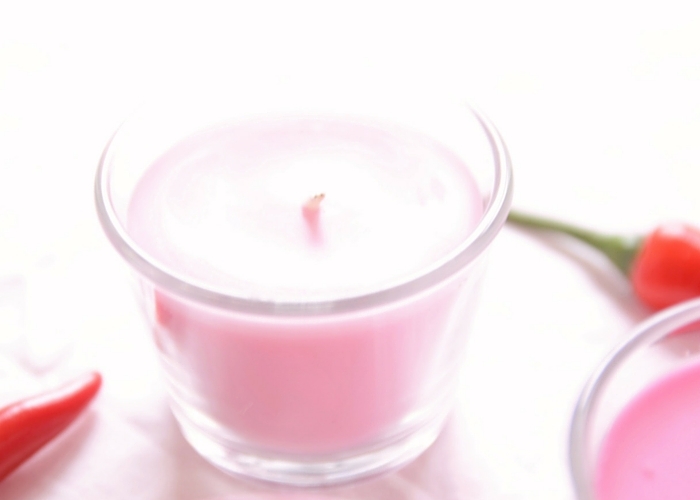 Which of course lead to me not having any energy at all left to put into this blog. I even thought about deleting it altogether because… well depression thoughts really. And well that’s pretty much the story about how I ended up having a blogging break. Yesterday I didn’t even know if I wanted to get back into blogging but I knew that I at least wanted to write this post. And today I’m on my third day on new meds and well, let’s just say that I don’t think I will give up on this blogging thing just yet. So that’s where I’m at right now. Happy to be on new meds, keeping my fingers crossed that they will do me good and starting to miss blogging a bit. But also I’m a bit confused and even scared to get back into it for some reason. My plan is to keep on having a break from blogging for another week or two, to recharge my batteries and think a bit of what I want this blog to be in the future. 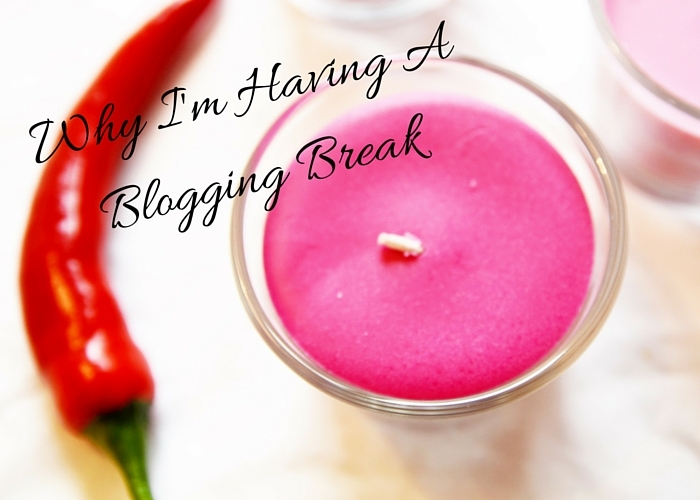 Have you ever been having a blogging break, and if you have, how did you get back into blogging afterwards? Im sorry to hear you’ve not been doing well and hope you feel better soon!